The deadline for requests to participate: 12noon on 13 November 2015. 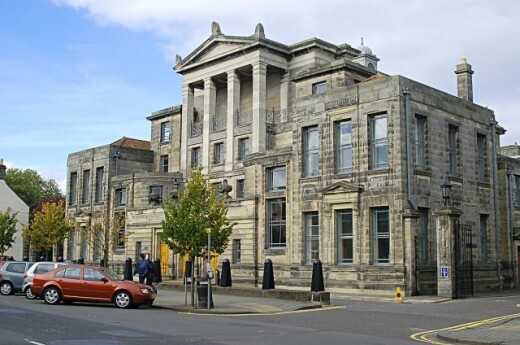 The University of St Andrews has announced a design competition for a new music centre. 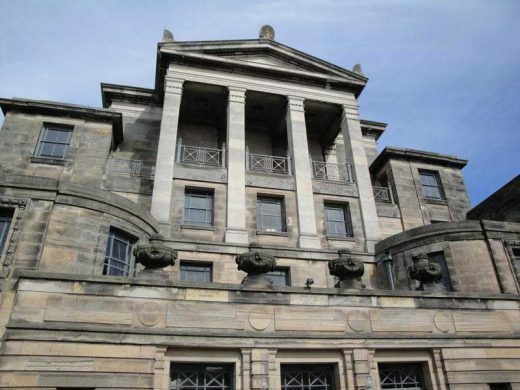 The project will create a new home for the university’s music centre which is currently based inside the iconic 1828 Younger Hall on North Street. The Music Centre provides facilities for enjoying music in all its forms to all sections of the St Andrews community. Situated in the Younger Hall, the largest public auditorium in the area, we offer facilities and opportunities for individual and group practice, tuition and performance, concert-going and formal academic training.